For Consumable Kits, please visit our parts section. 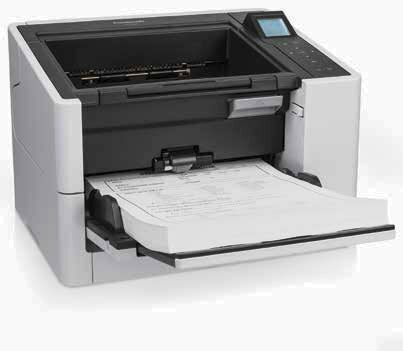 The new slant paper path design of the DR-2510M and DR-2010M scanners guarantees smooth scanning of a wide variety of documents, from thick documents and multi-sheet forms, right through to driver licenses and even embossed plastic cards. And Canon’s innovative feeding mechanism with its retard rollers will ensure reliable page separation for fast, unattended batch scanning. 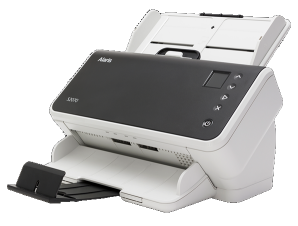 Features of the DR-2510M/2010M scanners—including Scan-To-Job buttons that route images directly to designated locations such as the iPhoto application, shared network folders, e-mail, and printers—enable easy integration into workflows and reduce the learning curve needed to implement document management systems. Productivity is maximized with such straightforward operation. Capturing original documents with precision is important. With advanced imaging features derived from decades of Canon experience, including Advanced Text Enhancement, Color Dropout, and Auto Color Detection, documents are accurately scanned to maintain their fundamental creative values. With such clear definition and detail, images are easily indexed for archiving and retrieval. 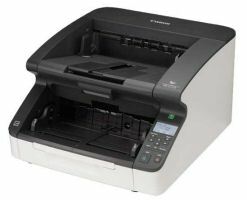 Small in size but rich in power, the DR-2510M/2010M scanners are capable of expediting document capture from the point of origination to the final feed. At 25 ppm* (DR-2510M) or 20 ppm* (DR-2510M) in black and white, grayscale, and color, these scanners streamline business processes in any environment. 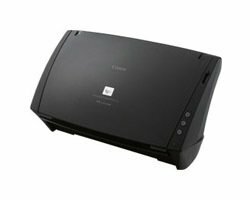 With a sleek look in a small package that Mac users prefer, the DR-2510M and DR-2010M scanners are a creative way to maximize available office space. These scanners are also lightweight and connect via USB for easy installation.